I did a TedX talk! A little off topic for these forums, but check out my TedX talk on Urban Farming and Learning Environments! Interesting topic, you're a good public speaker. I do try to make work as fun as possible as that increases human intelligence. If you're not laughing you're working wrong. That's amazing! Great job and congratulations, @ryandhazen ! FYI: scientists came up with an enzyme that breaks down plastics. The next thing to do is to scale it up without hitting the wallet hard. 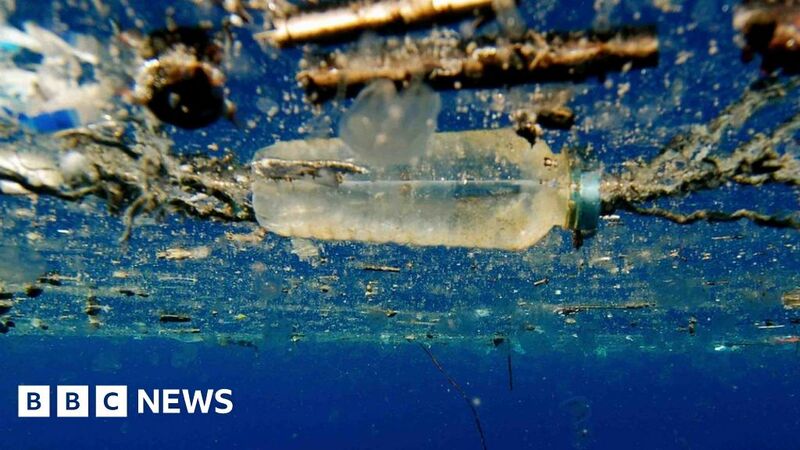 Science created a 'wonder material' in plastic; now nature is helping to unmake it. he next thing to do is to scale it up without hitting the wallet hard. That and how do you control so it breaks plastic down only when you want it to. Imagine if it got released into the wild, air borne and then its arm race of more resistant plastics required which then must be carefully destroyed.. Pushing audio and visual media about plastics in our water and foods ad nauseum.